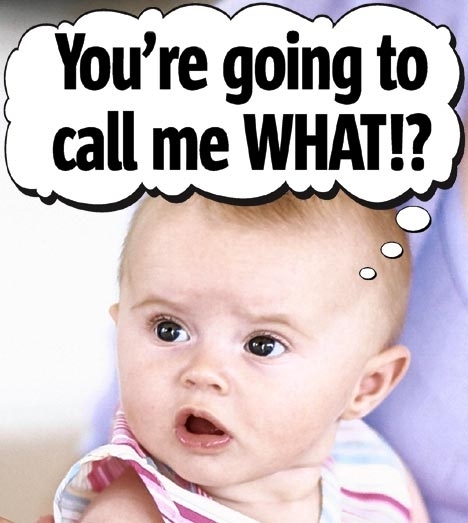 Teenagers around the world are demanding to change their names from those given them by their parents. “My parents gave me a girl’s name,” explained one boy. “I lost count of the number of times I’ve been beaten up for being named Francis,” he plead after being released from juvenile detention for assaulting one of his alleged bullies. “Do you know what I’ve had to go through being named Faith?” cried one girl whose parents refused to press charges against the family’s Catholic Church school nun for doing irreparable damage to her hands from repeated slaps by a ruler. Thousands of boys named Dickinson have already filed change of name requests with varying success in a system that places onus on the parents to choose their children’s moniker. After dozens of interviews, The Spoof has agreed to help establish a relief fund for children who wish to change their parental unit imposed label to something the kids want. “No one should have to be known as Swallows,” the lawsuit stressed. Adam Alter, “The Power of Names,” The New Yorker, 3 June 2013, at http://www.newyorker.com/online/blogs/elements/2013/06/psychology-language-power-of-names.html (retrieved: 5 June 2013).